30-06 Mini Paper Targets 10 Ring 100 pk. 30-06 Mini Paper Targets 3 Spot Vegas 100 pk. 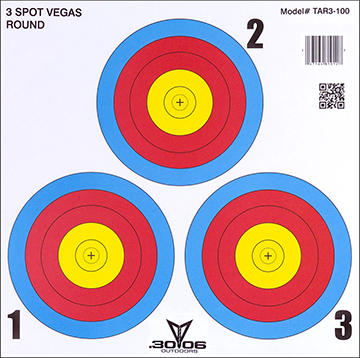 30-06 Mini Paper Targets 5 Spot 100 pk. 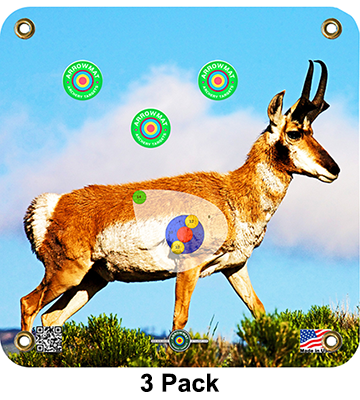 30-06 Single Spot Paper Targets 100 pk. 30-06 Vertical 3 Spot Target 100 pk. Arrowmat Foam Target Face 20 cm Field Face 17x17 in. 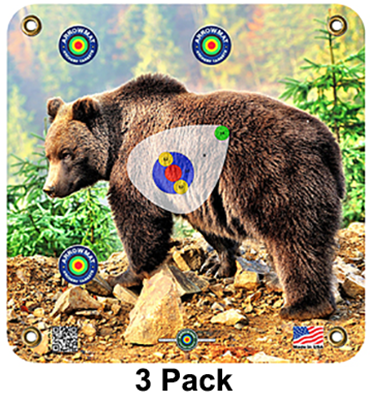 Arrowmat Foam Target Face 3 Spot 17x17 in. 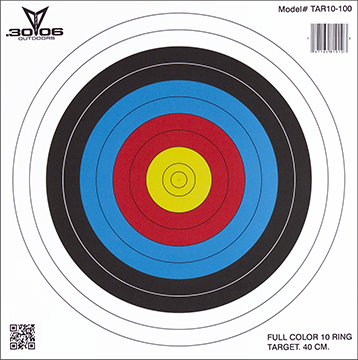 Arrowmat Foam Target Face 3D Scoring Rings 17x17 in. 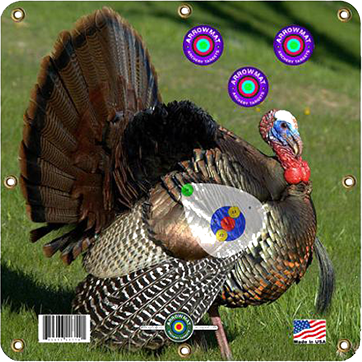 Arrowmat Foam Target Face 4 Color Round 17x17 in. 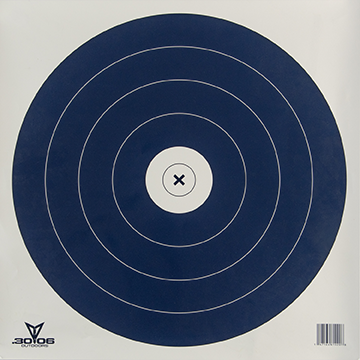 Arrowmat Foam Target Face 40 cm Blue 17x17 in. 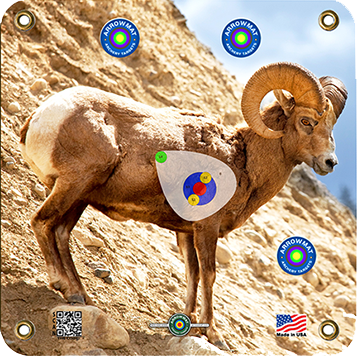 Arrowmat Foam Target Face 5 Spot 17x17 in. Arrowmat Foam Target Face 9 Ball Shootout 17x17 in. 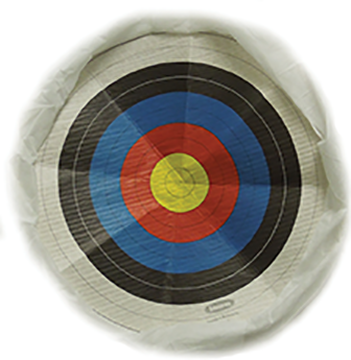 Arrowmat Foam Target Face Baseball 17x17 in. 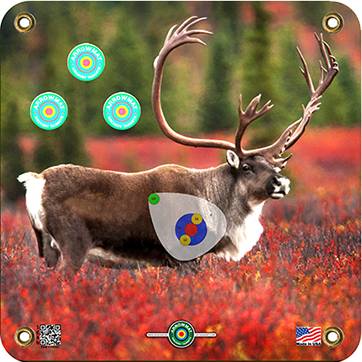 Arrowmat Foam Target Face Big Buck 17x17 in. 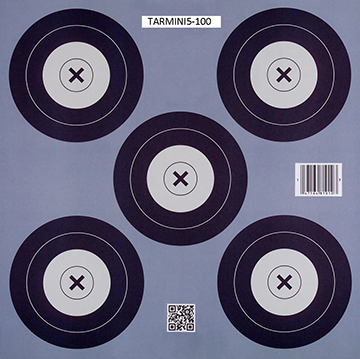 Arrowmat Foam Target Face Blue 9 Spot 17x17 in. 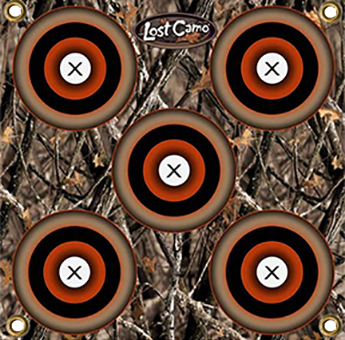 Arrowmat Foam Target Face Dartboard 17x17 in. 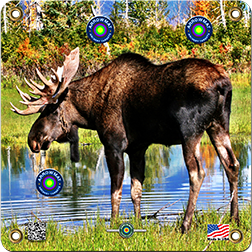 Arrowmat Foam Target Face Hog 17x17 in.